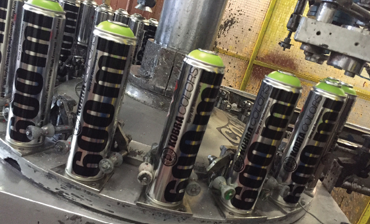 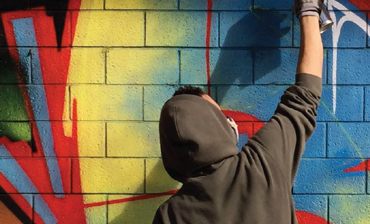 Welcome to the official Kobra Paint web site! 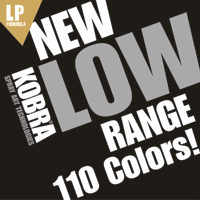 KOBRA LOW® 400ML IS NOW AVAILABLE IN A NEW RANGE! 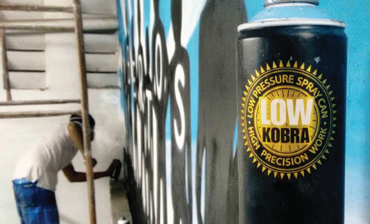 After devoting about one year to the development of the new high pressure Kobra line, we are now very proud to introduce the KOBRA LOW® pressure 2017 new range!